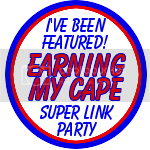 I am so excited to be teaming up with Susie from Earning My Cape! to bring you this weeks Super Link Party! 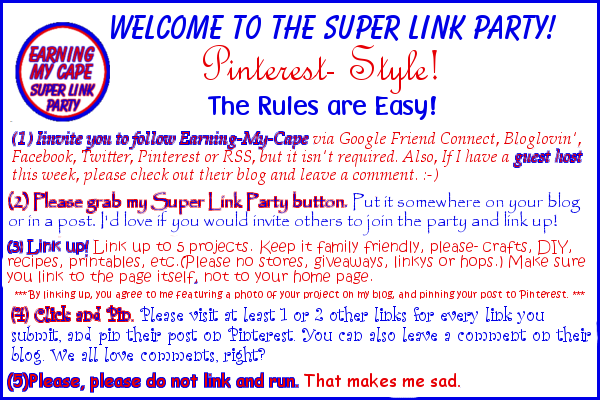 If you have never visited Earning My Cape, head over after linking up! 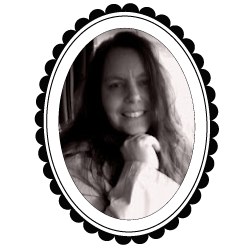 She has so much to offer, you will enjoy her blog! 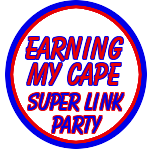 If you would like to be a guest host, go to Earning My Cape, then click the "contact me" tab on the left, to send her an email! Most Clicked: Ways to Prepare for Postpartum by Something 2 Offer. How to Make an Easy Lego Table by The Joys of Boys. Story In a Jar by 4 Kids, 2 guinea Pigs, One Happy Family. 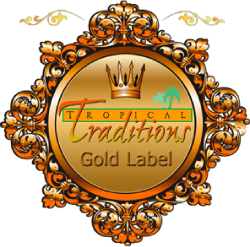 Killing The Hoarder within… by We Three Crabs. Parmesan Stuffed Fresh Mushrooms by Mamal Diane. Grammar Grump: site / cite / sight by Teacher@Home.